French tennis player Gael Monfils clinched the ABN AMRO World Tennis Tournament in Rotterdam. The 32-year old registered a three-set win against Swiss player Stan Wawrinka. 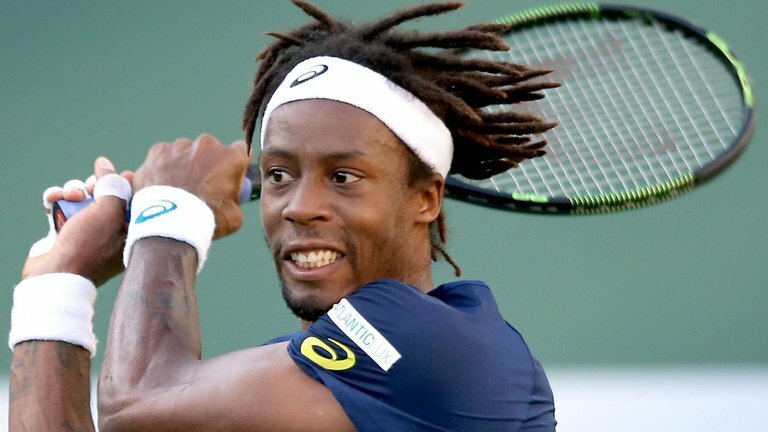 Monfils’s final score over 2015 winner Wawrinka read 6-3, 1-6, 6-2. With this, he went on to collect his eighth career title. As an added bonus, he will climb up 10 spots to world No 23 when the ATP rankings are updated on Monday. He romped past his Swiss opponent and managed to convert two break points in his favour. The Frenchman needed just 36 minutes to seal the opening set. Three-time Grand Slam champion Wawrinka proved that he still had some fight in him when he closed out the second set. The Swiss number 2 was playing his first final since his two knee surgeries in 2017. However, Wawrinka could not maintain his form against Monfils. 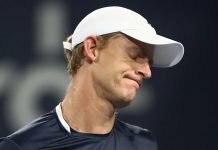 He struggled particularly in the longer rallies during the deciding set. 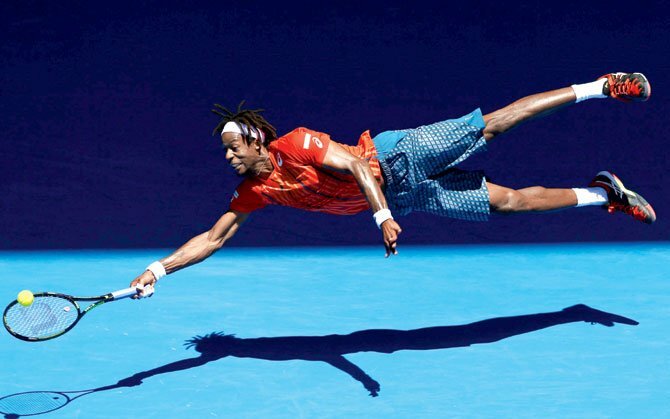 Although he won his opening game to love, Monfils broke him in the third game. 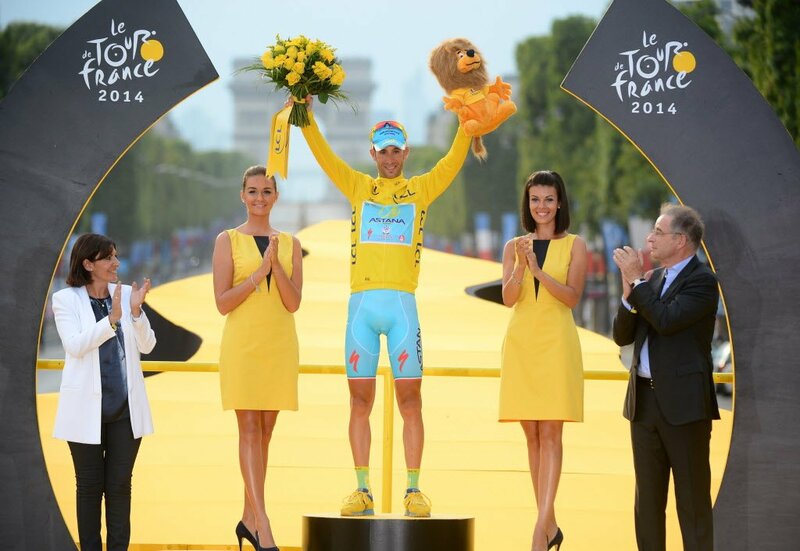 Meanwhile the Frenchman held his service rhythm to dictate play. 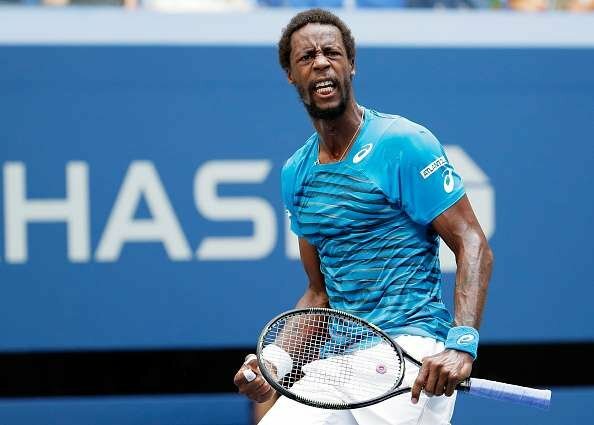 Monfils was the 2016 runner-up and finally went that extra step to seal victory. He converted yet another break-point to take his tally to 5-2 before serving out the match. In an interesting turn of events, Sunday’s match was the first Rotterdam Open final between two unseeded players since 2008. The protagonists of that final were Frenchman Michael Llodra and Sweden’s Robin Soderling, with the former triumphing. Meanwhile, Italian player Marco Cecchinato sealed his third career ATP title. He achieved this by stunning home favourite Diego Schwartzman in the final of the Argentina Open in Buenos Aires. World No 18 Cecchinato added to his titles in Budapest and Umag in the process. 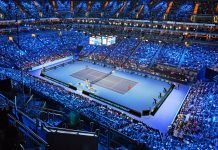 The win also succeeded in silencing the crowd as he eased to a 6-1 6-2 victory against Schwartzman.